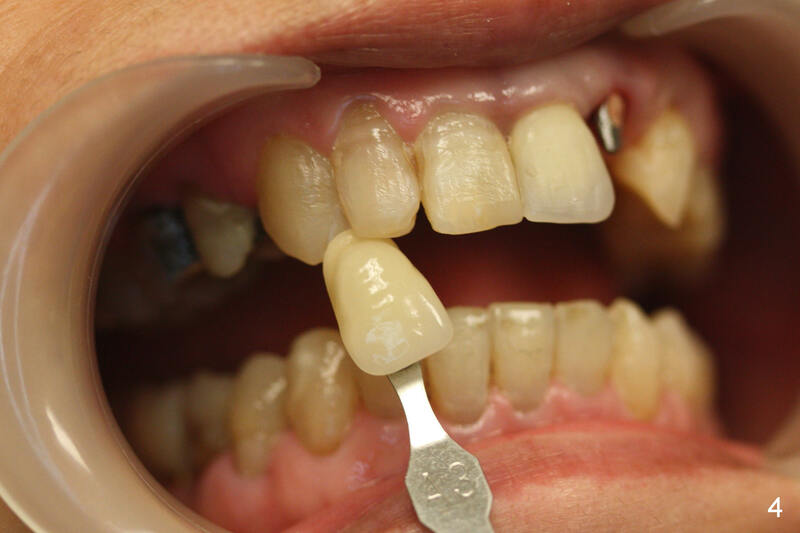 Placement of implant at the site of #10 is complicated. The trajectory is not ideal. 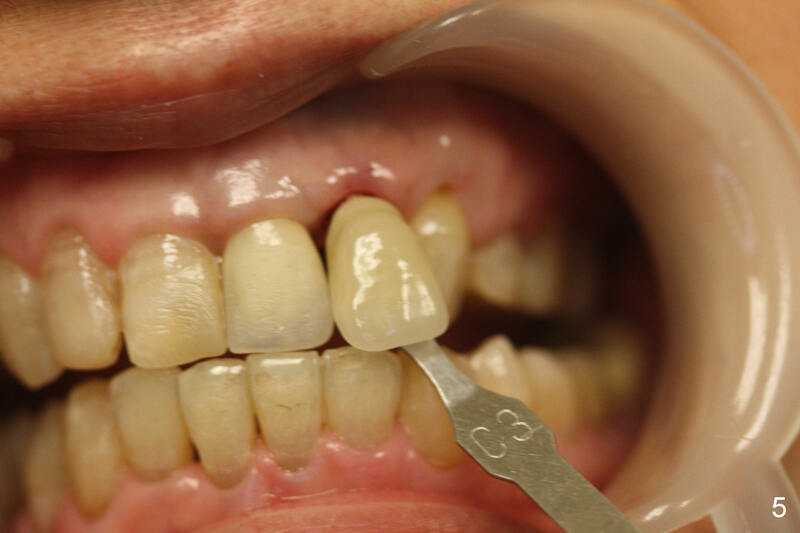 Even though a 25 ° angled abutment is used, the abutment is still too buccal. 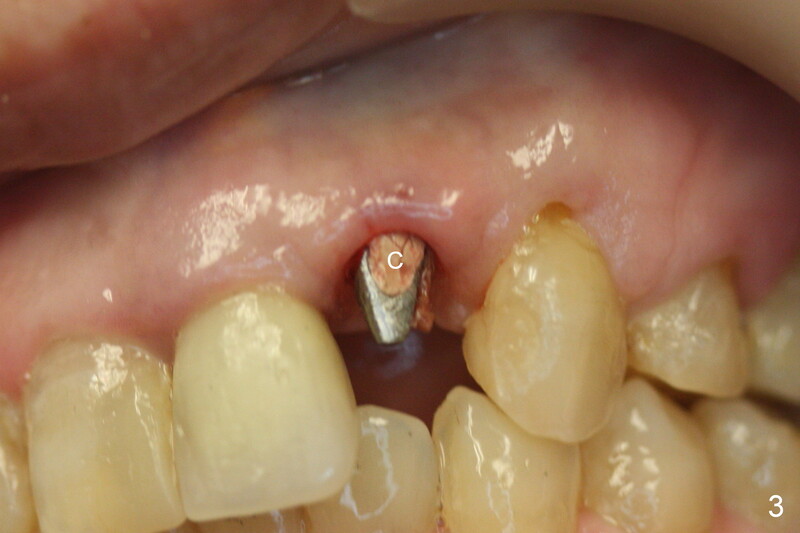 Since the implant is placed deep (Fig.1,2), the margin is high (Fig.3). The margin of the crown should be thin and able to cover the Cavit as much as possible (Fig.3 C). Fig.4, 5 shows shades against the teeth #7 and 10. 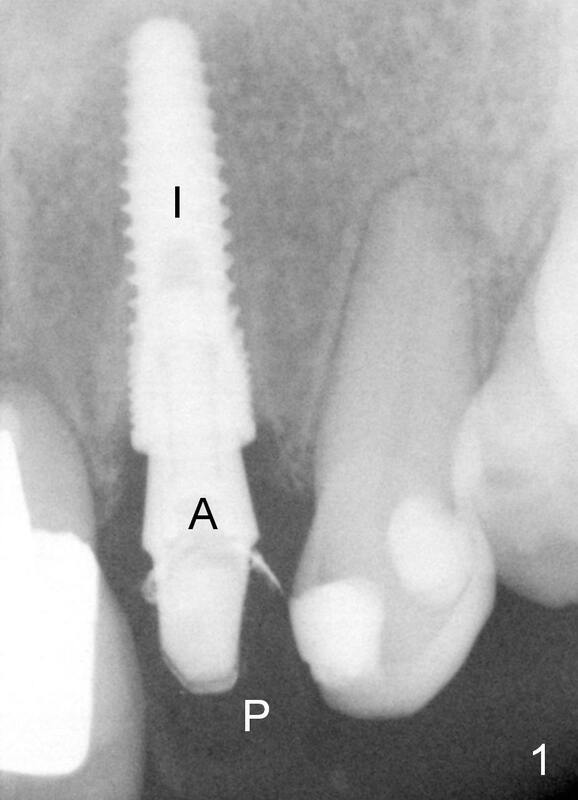 Fig.1,2 show the abutment (A) before and after torquing, respectively. 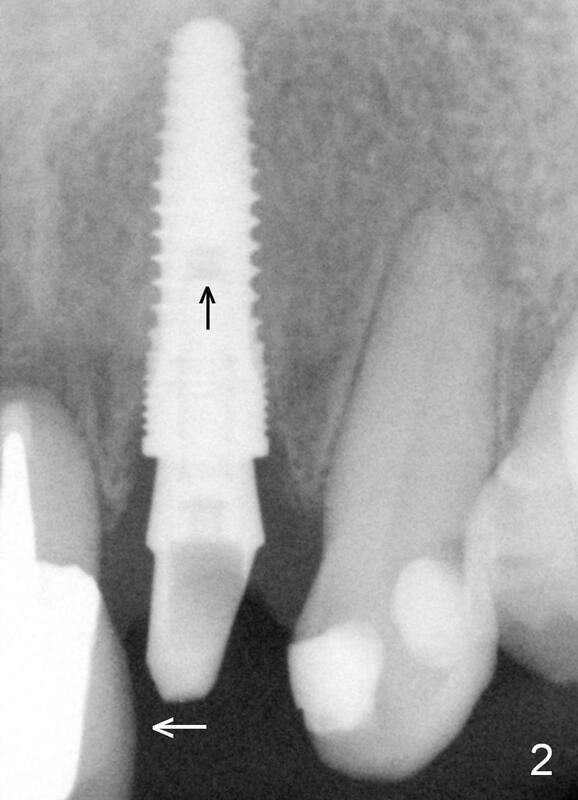 After the torquing, the abutment turns mesially (Fig.2 white arrow) and apparently ascends slightly (black arrow). When the case returns, there are problems in shades and embrasure.